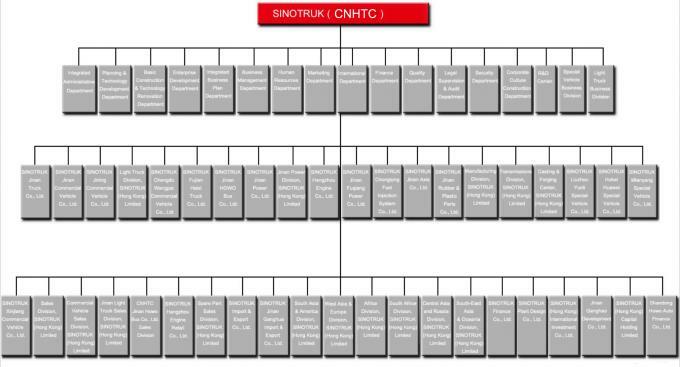 China National Heavy Duty Truck Group Co. Ltd. (hereinafter referred to as the "CNHTC") is the predecessor of the Jinan automobile manufacturing factory, founded in 1956, is the cradle of heavy-duty automobile industry in our country. 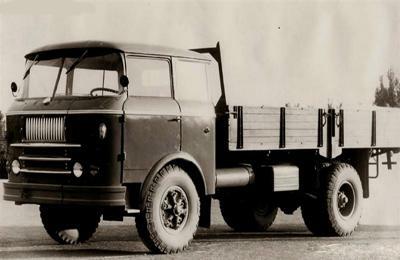 In 1960 the production of Chinese first heavy duty truck - the Yellow River brand JN150 eight tons of Cargo Truck; in 1983 the successful introduction of the Austria STEYR project, is the first comprehensive introduction of overseas manufacturing technology of heavy automobile enterprise. 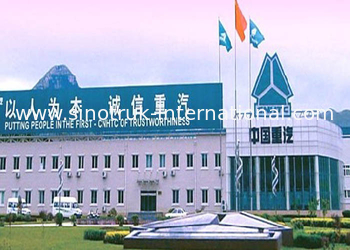 In the year of 2001, CNHTC established after reform and restructuring , after 10 years of development, it has become the domestic and foreign well-known heavy duty truck manufacturing enterprise group. 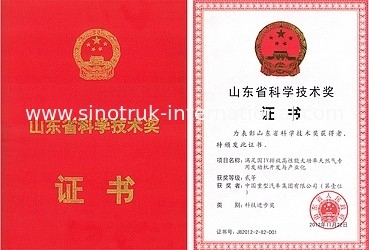 In the year of 2000, was listed on the main board in Hongkong, preliminary build up international platform in 2009; to achieve the strategic cooperation with the German company, the company shares Chinese Manchester SINOTRUK (Hongkong) Limited 25%+1 shares, CNHTC introduction of MAN Company D08, D20, D26 three types of engine, Middle and heavy duty truck axle and the corresponding vehicle technology, for long-term development of enterprises laid the solid foundation. 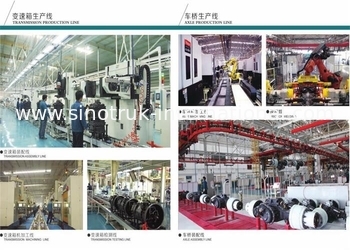 At present, CNHTC has become China's largest heavy vehicle production base, has made outstanding contributions to China's heavy-duty automobile industry development and national economic construction. 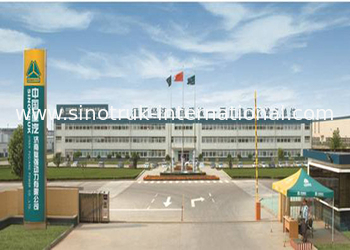 Development of Chinese heavy main organization development, production and sales of various trucks, special vehicles, buses, special vehicles, engines and generators, auto parts, chassis, vehicle manufacturing enterprises are mainly Jinan truck Limited by Share Ltd, Jinan commercial vehicle company, special vehicle company, Jining commercial vehicle company, the light card, the engine is Jinan Power Co. Ltd. and the Hangzhou engine company, Jinan bridge bridge box company, Jinan gearbox gearbox, Datong gear company, formed with Decca Shantou (SITRAK), HOWO, STEYR, the Yellow River, Golden Prince Prince, HOHAN, WANGPAI, FULUO, WEILUO full range of commercial vehicle brands Group, China the truck driver and the power industry form the most comprehensive coverage of the enterprise. The domestic advanced level China heavy truck manufacturing D10, D12 diesel engine, T10, T12 gas engine, the international advanced level of MC05, MC07, MC11, MC13 Euro II - the Euro V emission of engine, power coverage horsepower 140-560; level in the world series single stage reduction axle, wheel edge deceleration bridge and inch 16.5-22.5 disc brake, a series of single shaft with synchronous transmission device, the twin counter shaft transmission, 10,12,16 grades from a body of AMT transmission assembly, constitute the engine with the world's advanced level, pull type clutch, gearbox, driving bridge of gold power industry chain. 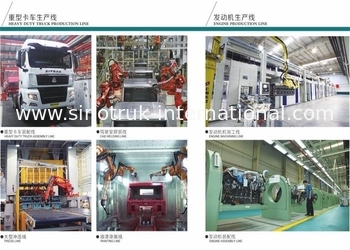 China National Heavy Duty Truck also has 3 automatic stamping production line for automobile panels, 8 cab welding production line, 12 cab painting line and nine automobile assembly line, and equipment to reach the international advanced level. China National Heavy Duty Truck in the heavy vehicle industry has obvious technical and market advantage, the products sell well both at home and abroad, exports to the world more than 90 countries, for 11 consecutive years ranked first in the industry, by the national development and Reform Commission and the Ministry of Commerce to determine the national automobile export base. 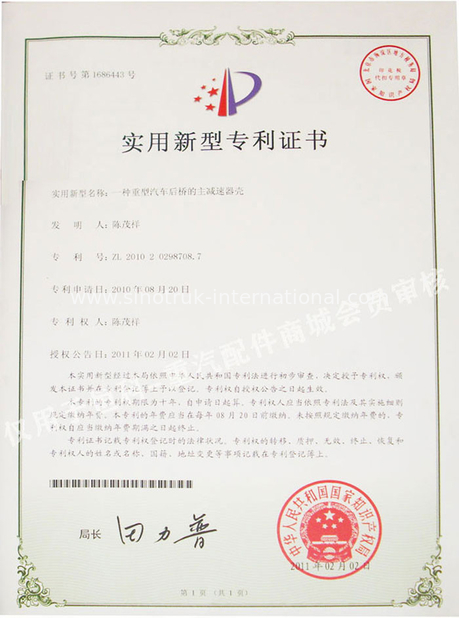 The company also has been awarded the national advanced grass-roots party organizations, national civilized unit, China famous brand products, excellent, innovative enterprises in China, the best credit enterprise, the first batch of quality management of credit AA enterprise honorary title. 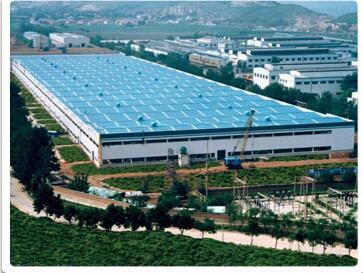 Factory directly supervised by Ministry of Transport. 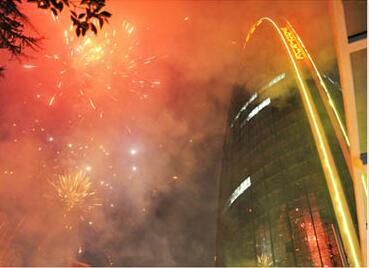 1956: Jinan Auto Manufacturing Factory was officially established. Dec. 1964: Renamed as Jinan Auto Manufacturing General Factory. Factory as the main project sponsor. 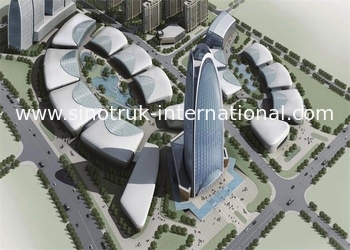 body and combining with other business relevant entities with the approval of the state Council. 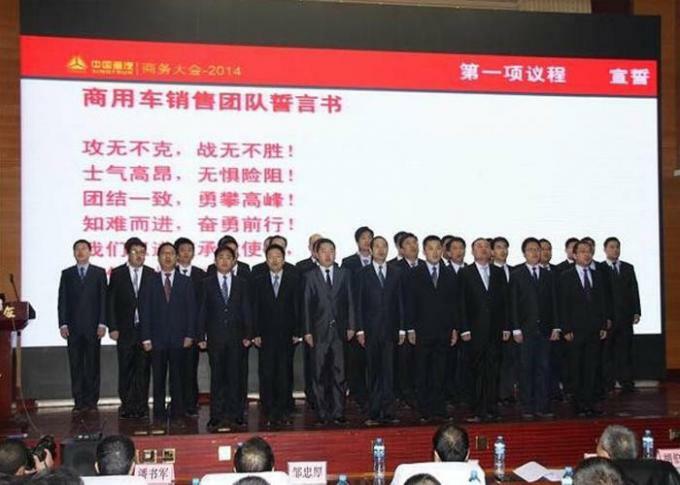 president of the board directors and secretary of CPC SINOTRUK committee. 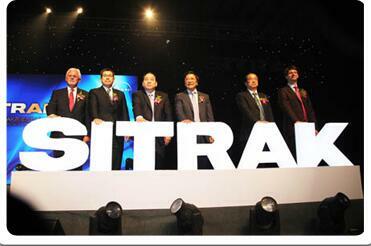 Aug 18, 2002: SINOTRUK set up China’s largest manufacturing base of heavy duty axles. 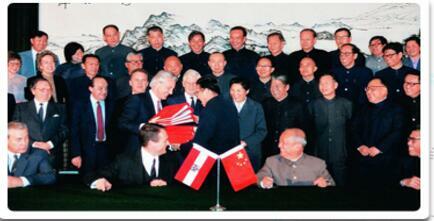 2003: SINOTRUK and VOLVO group signed an agreement and set up joint venture company. 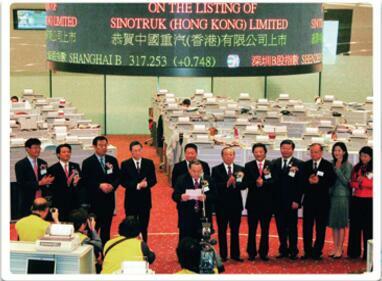 Aug 6, 2004: SINORUK(Hong Kong) International Capital Co., LTD was formally incorporated in Hong Kong. of heavy duty truck engine put into operation. 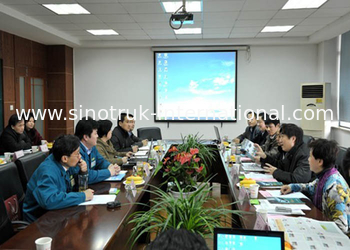 form to form strategic partnership in capital, technology, products, markets and other aspects. 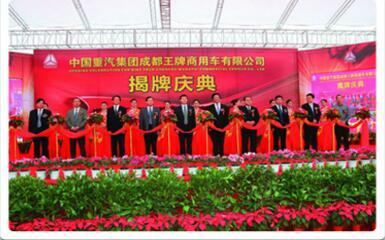 Sept 28, 2010: SINOTRUK Chengdu WANGPAI Commercial Vehicle CO., Ltd was unveiled. 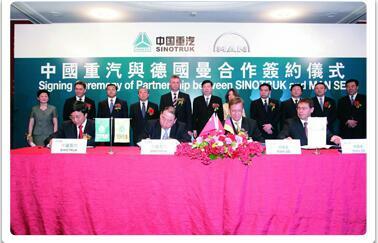 January 17, 2013: SITRAK the cooperation brand between SINOTRUK and MAN was launched. project and operation, and foreign-aid project enterprise qualifications.